Since the beginning of 2019, it has been run-in on more than 1000 accounts, survivable, they run and work perfectly. IF AN ACCOUNT IS BANNED, THEN I WILL MAKE A REPLACEMENT! no questions asked! Bans are very rare in these accounts, everything is done very well. If there is a ban, write to me, it is important not to delete the campaign to replace it with a new account. Replacement will not be only if the advertisement is contrary to the rules of Google Advertising (Advords), i.e. - prohibited topics. You buy an account with an already activated coupon. There is no need to enter anything else. 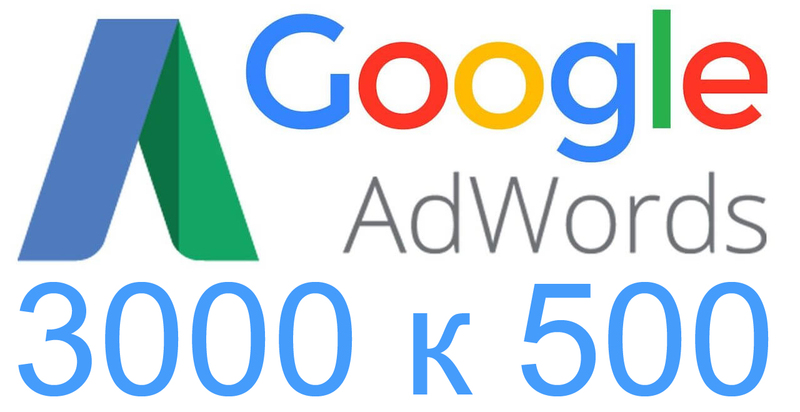 Simply upload your advertising campaigns, enter your billing information, replenish the balance with 600 rubles, when they run out, after 1-2 working days, Google will accrue a bonus of $ 3000. Click the gear (wrench) in the upper right corner and select: "Accounts and payments"
The user must fill in the payment details when paying. They can be arbitrary. Tick ​​that you agree to the terms, then you can make a payment. After that, you can pay or click "X" and make payment later. COUPON WILL ALREADY BE INTRODUCED INTO ACCOUNT! Отличный продавец! Пользуюсь его товарами уже несколько лет. Спасибо.